Enterprise Services Planning (ESP) represents a system of management for an entire (professional) services business. 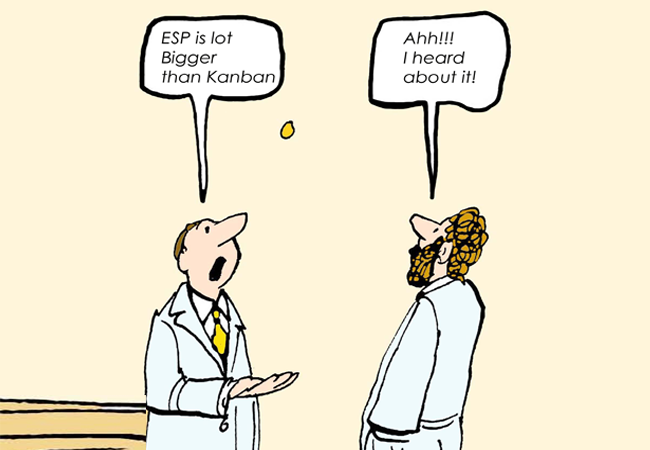 In this blog post, David Anderson, the originator of ESP and Kanban Method, compares ESP with Kanban and explains how and why ESP has a bigger context than Kanban in terms of helping executives and senior management. With the digital disruption of business models and whole industries, business executives and process owners are faced with a variety of transformation challenges. 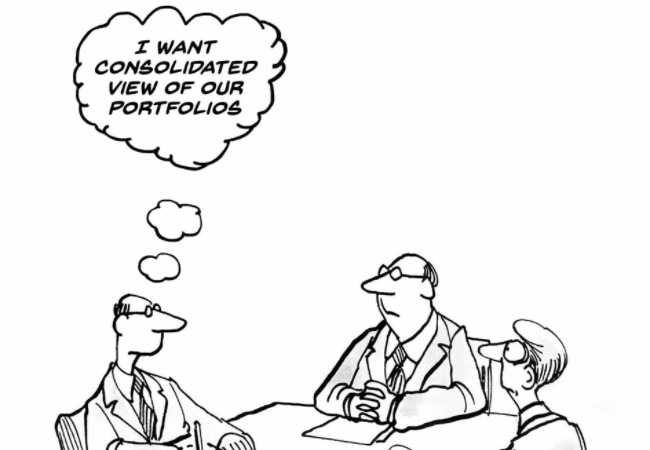 In this blog post, Navin Anand, our Director of Sales for EU, shares his thoughts on how Portfolio Kanban, integrated with team-level work management tools, can drive enterprise transformation initiatives. 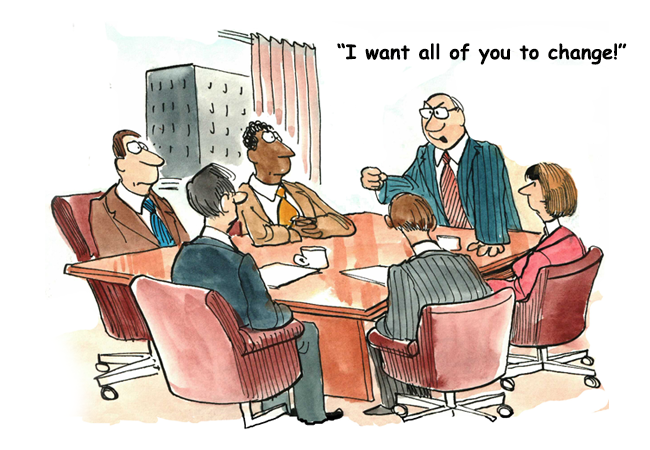 Replenishment/ Commitment Meeting is one of the 7 Kanban cadences or meetings. The Replenishment meeting ensures alignment amongst all stakeholders and delivery teams on what to work on when. 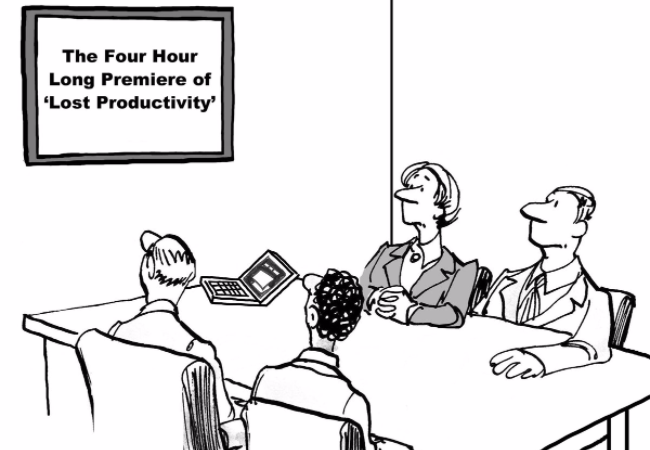 In this blog post, Mahesh Singh, Digité co-founder and SVP, shares the seven key factors that teams need to consider for running an effective Replenishment Meeting. Navin Anand, our Director of Sales for EU, chats with David Anderson on the “why” and “how” of implementing enterprise-scale agility and the evidence of real-world benefits. This release is packed with feature updates to the Mobile App, many UI/UX enhancements & also support for MS Project and Excel 2016! Click here for more details! In this update, we’ve introduced two new features of creating a Master List at the Board Level and combining the Header for Similar Lanes on a Kanban board. We have also released Version 2.0 of our SwiftKanban mobile app with a completely revamped UI. Get more details on how these features work here! We’re glad to be a Gold sponsor for the AgileCamp conference in New York Metro on Sept 25th & in Silicon Valley on Nov 6th. Please feel free to visit us at Digité booth! Announcing our next webinar with David J Anderson on the topic ‘Fit For Purpose’. In this webinar, David will talk about the concepts of his new book Fit For Purpose. Know More Here!